I suppose as an actual review, I would say that for the price, it fit my needs. Also, I used a 25% discount coupon to get it. So, really good at the price I paid. Looks like you are still having problems posting a review. Thanks anyway. Why, what’s wrong with it? Why, what s wrong with it? I think he means something like this. How well did it work , were the adjustments easy and stay set , were the cuts smooth , did it run smooth or jump all over the place . Not everyone wants to watch the video so a few comments in the posting help. Good video. To you this product at that price represents value. That’s what I’m looking for, too. Thanks for the review. You inspired me to review my HF electric planer to help folks get some feedback on it’s more expensive sibling. Good review, a picture is worth a thousand words, so I guess a video is worth ten fold that. No mention or indication of adverse effects during use, and it will do what you want – that being a rough flattening of one side so the board can be run through your planer \ thicknesser. 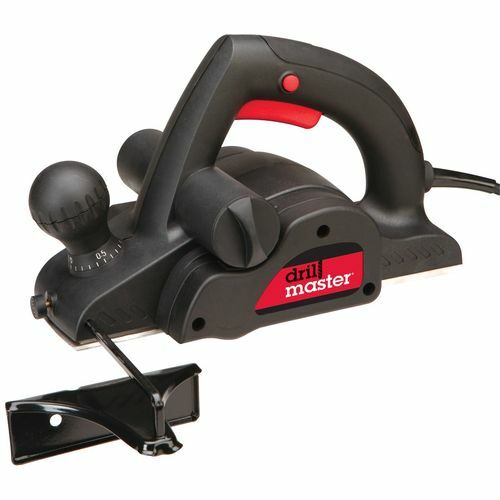 What more could a woodworker ask for?, and at a good price too. 5 stars huh? i’m guessing due to only the price?